This Sunday we heard more of Jesus describing himself as the Bread of Life in John 6. Here’s what I said. This makes life difficult for people like me who take services. There are only so many hymns about bread in our hymn book. And only so many sermons you can preach in a row on the same theme! And count yourselves lucky! Next week, if it wasn’t for the fact that we are keeping the feast of the Blessed Virgin Mary – which is really next Saturday but we do it a day late – you’d be getting Jesus saying, “I am the bread of life” for the third week in a row! 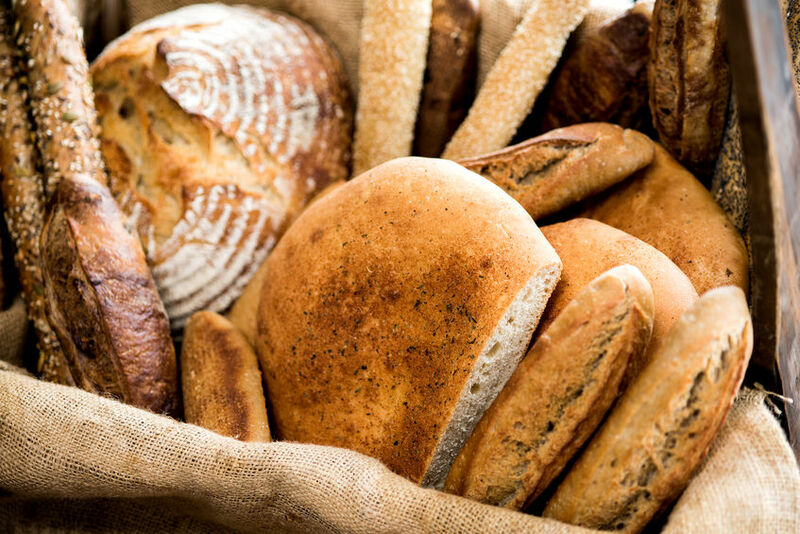 So why is bread – living bread – so important?